Bronte has started to show a lot of interest in riding a bike & does quite well on most of the kiddie cars she encounters on a regular basis. I lowered the seat on her big brother's old Adams Runner Bike & tried her on it, but unfortunately, my girl is a couple inches shy of being tall enough. I looked around everywhere to find a balance bike with a lower minimum standover height, but found few options. Bronte actually discovered one herself: when Oliver took the kids to the park one day, she commandeered some other toddler's little bike. Oliver hadn't seen this type before, so thankfully he asked & noted the name of it: Chillafish Bunzi. He told me about it when he got home & we looked it up online. I got a little disheartened to see it listed for $200 with some online retailers. Then Oliver remembered the dad he spoke to said they'd bought it at Canadian Tire. $60! I still wasn't convinced that she needed one, as we could just wait until she gets tall enough for the balance bike we already have sitting around. Then I realized that she's not going to be tall enough for the balance bike until after the summer, probably, so she'll have to wait a lot longer than her brother did to start riding (he started at 20 months). Which would be sad, really, as she's really ready to start now. If you have a kid who really wants to ride a bike & is quite young or just short like B, this is a great little bike. I wish we'd known about it sooner, as I think B could have started riding it even earlier. 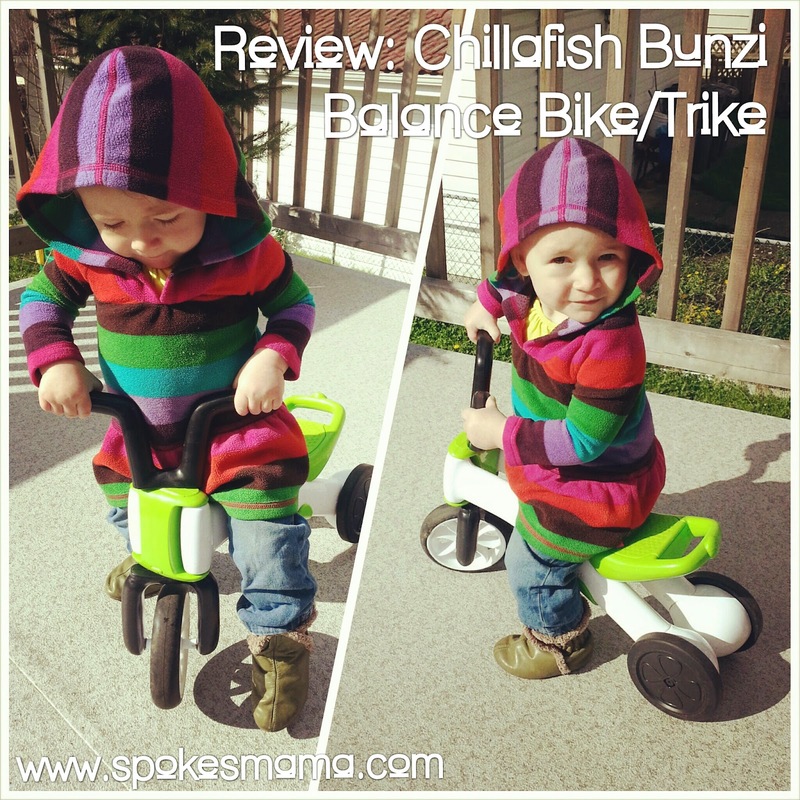 The Chillafish Bunzi does come in several colours, though Canadian Tire only seems to carry the green. 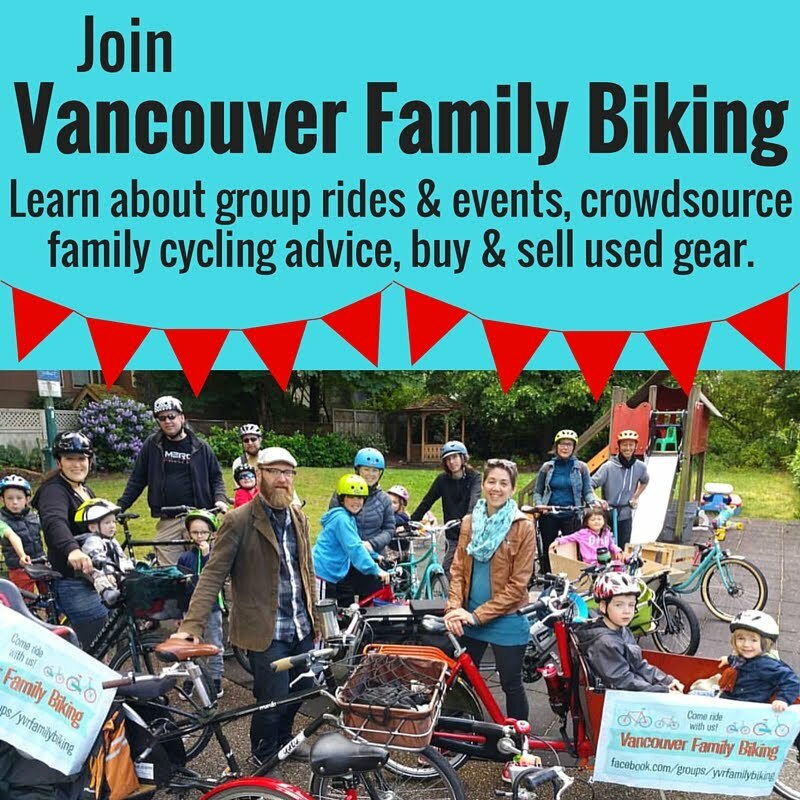 Disclaimer: I was not provided with a free bike to review, or compensated in any way for this post. What a cute balance bike for toddler!!! I haven't heard of it but its design is so amazing. My daughter has a strider balance bike, and her loves to ride it out every day.